This is an article about the F-35 Joint Strike Fighter. Kind of. Oh, and I can’t promise you’ll like it. 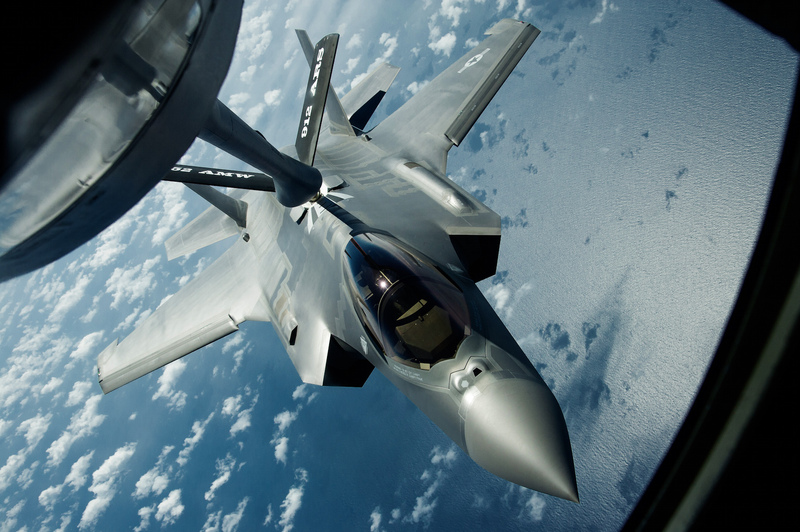 So have you made up your mind about the F-35 Joint Strike Fighter yet? Because if you’re still sitting on the fence, I suspect you’re not short of elbow room. In fact, you’d probably have to shout to exchange views with your neighbour. But then the F-35 seems to attract a lot of shouting. From the blistering to the glowing, the unending coverage of the troubled/revolutionary (believe what you will) program all seems to lack – what’s that stuff media pundits never want us to have…? Oh yes – perspective. Australia has dozens of F-35s on order as a collective replacement for its F/A-18 Hornets and F-111 Aardvarks (affectionately known as ‘Pigs’ down here). But ongoing trouble with the Lightning II has left the RAAF short. Fatigue and maintenance issues have forced the world’s last operational F-111s into terminal retirement and the resulting capability gap is being covered by F/A-18F Super Hornets until the F-35s get here – giving rise to the curiously ironic expression ‘as slow as Lightning’. Deeply loved by its public, pilots and crews, the RAAF’s Pigs were given a funereal farewell on December 3rd, 2010, complete with leaden skies, glowing eulogies and more than few tears. But 40 years earlier the same fondly-remembered Pigs were about as far from clover as the F-35s are today. Back in the 1960s, the concept of an ‘all for one and one for all’ jet was forced on the US military by SecDef Robert McNamara. And that was just the start of the trouble. Development of the highly complex multi-role aircraft was so riven with problems that the RAAF was forced to cover the delay by leasing F-4E’s from July 1970 until the tardy F-111s finally arrived in June 1973 – 10 years after they’d been ordered. Sound familiar? 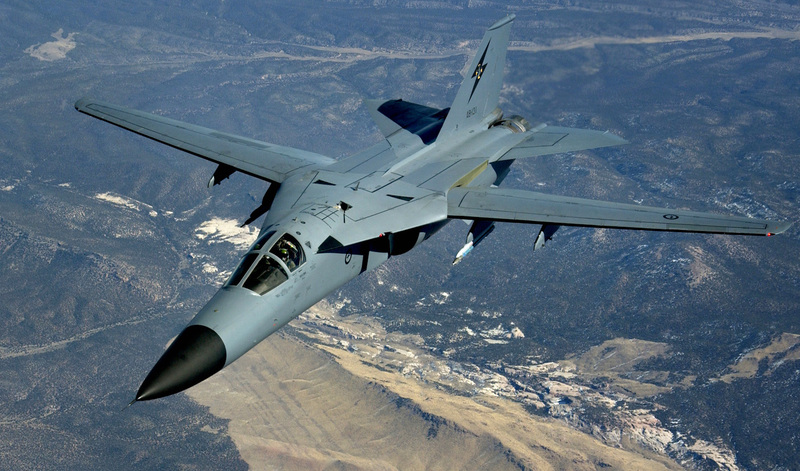 The US Navy became so disillusioned that they backed out of that F-111 program altogether and developed their own massive swing-wing ‘fighter’ – the F-14 Tomcat. For Boyd and many others that too was an overweight and underpowered pig – little better than a flat bed truck for delivering Phoenix missiles into stand-off combat. Not a fighter. But ever since Top Gun, everyone’s loved the F-14. To be fair, Boyd had an extremely single-minded definition of a fighter – one that still hasn’t been realised. He railed against the F/A-18 Hornet too, an airframe which has more than proven its capabilities. Mind you, at least the Hornet has the honesty of an ‘F/A’ designation. Today, the fact that Boyd acolytes like Pierre Sprey and Chuck Spinney are among the F-35’s most vocal detractors isn’t any more surprising than Lockheed-Martin’s unwavering support – and really leaves us no better informed. All you can be sure of is that development difficulties, and doubters, are ‘aviation normal’. For example, the F-111 wasn’t Australia’s only experience with delayed aircraft. 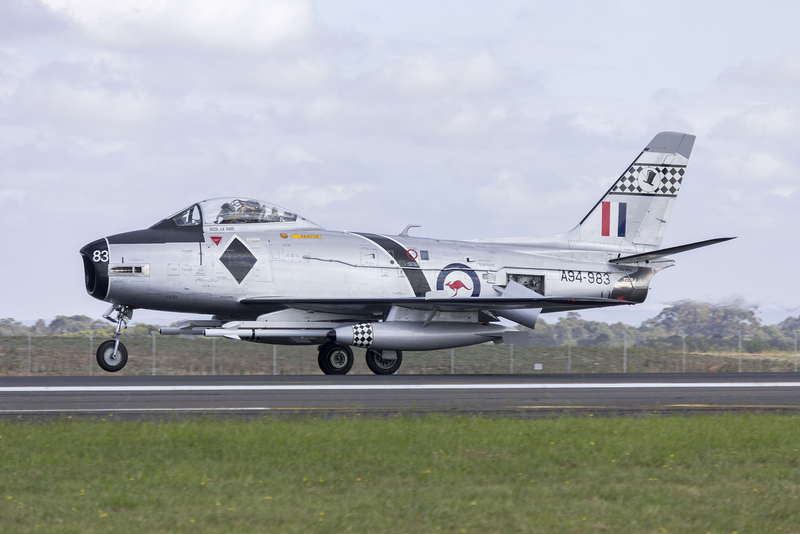 When the RAAF first went looking for jet fighters in 1949, it set its eyes on North American’s F-86 Sabre. Events in Korea, and government loyalty to Britain at home, resulted in the Gloster Meteor being selected instead. The RAAF didn’t give up its Sabre ambitions though, and as the 1940’s technology of the Meteor quickly showed its age over Korea, a 1951 agreement allowed for Sabres to be constructed in Australia and powered by locally-built Rolls-Royce Avon engines. The resulting CA-27 was arguably the best F-86 variant ever built. However the more powerful Avon was also shorter and wider than the Sabre’s native G.E. 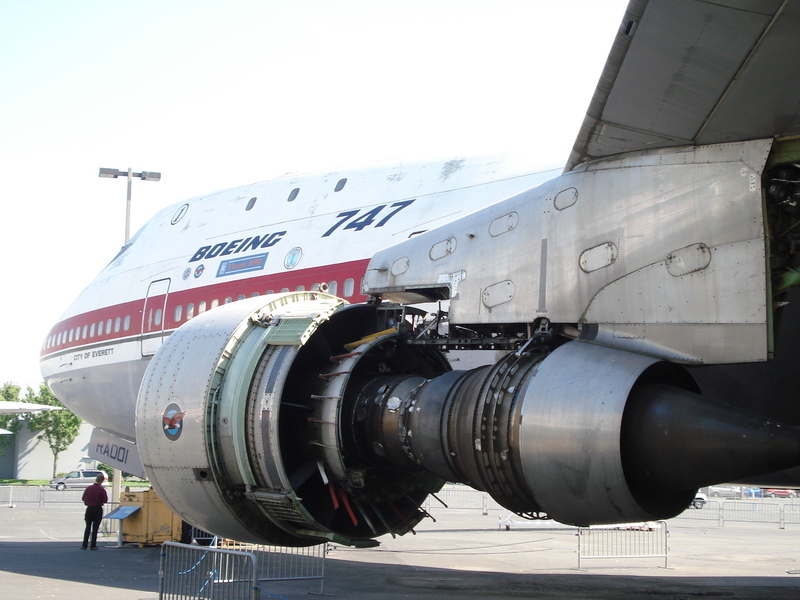 J-47 engine. That meant the program was stalled by a massive redesign – the fuselage had to be widened and shortened, the air intake had to be enlarged, and the engine mountings had to be moved aft to maintain the centre of gravity. The RAAF also specified four 20mm Aden cannons instead of the USAF’s six .50 Colt-Brownings, resulting in more problems and redesigns. In the end, the RAAF Sabre would have only 30% parts commonality with its North American cousin, and production aircraft didn’t see the light of day until 1954. The irony is that the RAAF’s most obvious alternative, the beautiful Hawker Hunter, wasn’t chosen because of concerns about its production lead times. The Hunter would have its own share of long-running development troubles but, in the end, could have given the RAAF a more modern and vastly more upgradeable airframe on about the same delivery schedule. Not that the RAAF can be singled out for this kind of thing. Just about anyone who’s bought a new-type aircraft would have experience in waiting for the kinks to be ironed out. Even such storied aircraft as Britain’s most beloved WW2 fighters had development issues which must have left that nation’s leaders biting their nails down to the knuckles as European tensions reached white heat in the late 1930s. The Spitfire’s story is reasonably well known. Again, cutting edge construction and complex curves led to long production delays. In fact, history’s most glamorous warplane was already running late when the prototype left the ground on March 5th, 1936. In February that year, Vickers had assured the Air Ministry their tests would be complete by the end of March and 360 to 380 aircraft could be delivered by the end of March 1939. 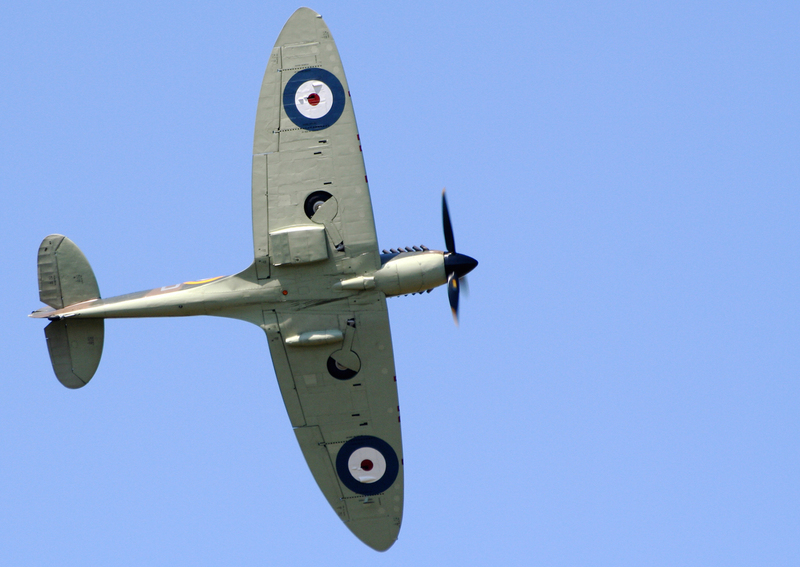 The first production order, placed June 3rd, 1936, then stipulated a number of changes including a significant revision of the wing structure, and the first production Spitfire (K9787) didn’t fly until May 15th, 1938. The Air Ministry suffered a further year of cold sweats as all the production line problems were ironed out. It wasn’t until December 1938 before the first squadron of just 16 Spitfires was operational and Vickers had only delivered 310 of its promised 360 Spitfires when war broke out in September 1939. The Castle Bromwich factory would produce that many airframes per month by 1943. And these days, the Spitfire’s teething troubles are rightly seen as an inevitable part of making real advances in fighter technology. 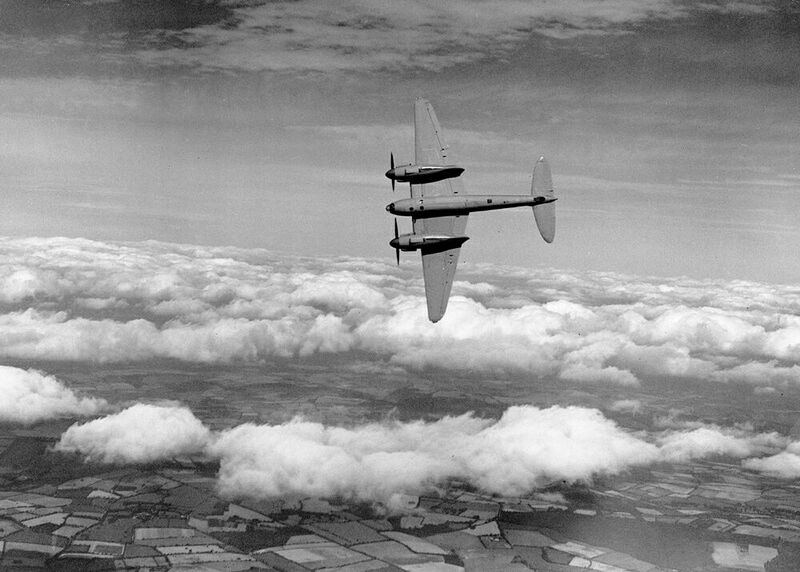 As it happens, the British Government grew deeply concerned about Hawkers’ ability to fulfil their initial production contracts as delivery of even one production aircraft slipped from April, to July, and then September of 1937. On top of this, early Merlin engines were prone to internal leaks and cylinder heads cracking. So by the Munich Crisis in September 1938, only 93 Hurricanes had been delivered out of 900 that had been ordered and government committees were questioning the adequacy of their new fighter’s performance. 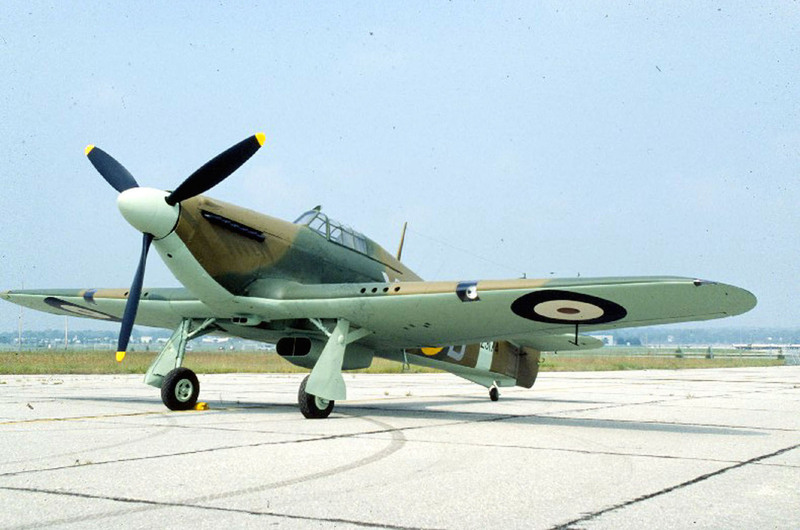 At the same time, the Hurricane’s fabric covered wings were being replaced by redesigned metal skinned units. The development work for this major change took 18 months – from February 1936 until mid 1937, when the first metal wings were ready for testing. And metal wings weren’t introduced onto the Hurricane production line until April 1939, three and a half years after the prototype first flew on November 6th, 1935, and a scant four months before Britain would declare war on Germany. As with the Spitfire, those nerve-wracking development problems and production delays were completely replaced with timeless adulation by that summer of 1940. 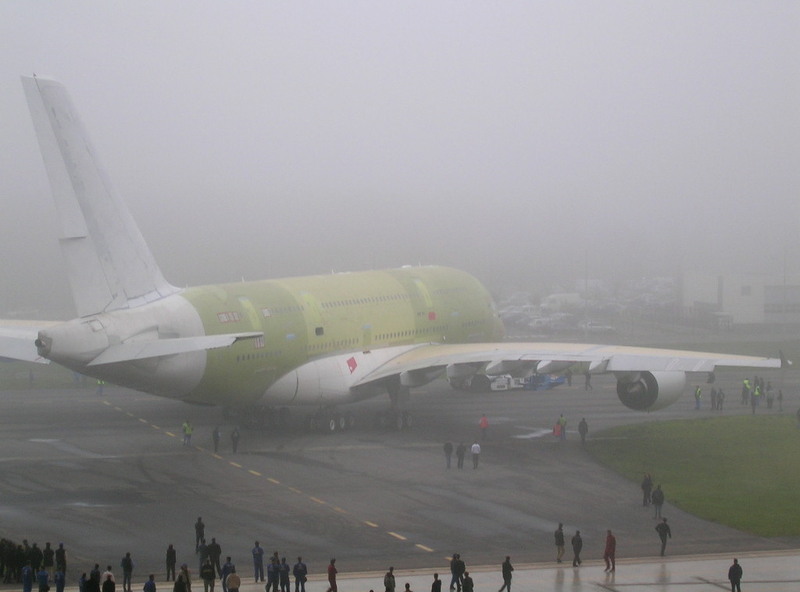 Of course, not every aircraft that overcomes an ugly duckling development emerges as a graceful swan either. Some just grow into into ugly ducks. 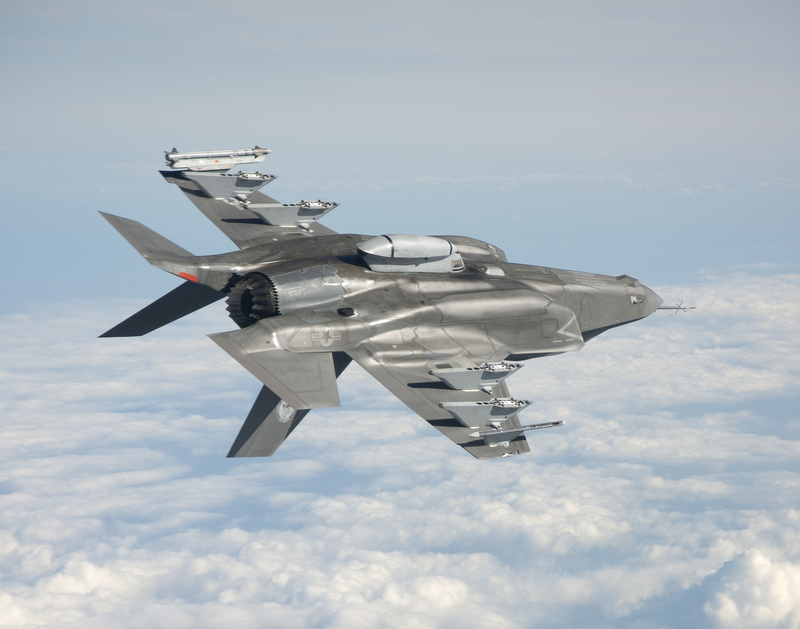 Aviation has seen a good share of embarrassing, underwhelming and downright dangerous failures too – and the F-35 could still turn out to be another one of those. But the fact is that aircraft which emerge ‘perfectly formed’ are few and far between. The de Havilland Mosquito and Boeing 777 are two possible contenders – but there aren’t many others.. Most aircraft that history tells us were incredible successes have been through the same cycle. The DC-3 couldn’t have happened without the DC-1 and DC-2 in its development. The Mustang I failed as an RAF fighter because its Allison engine lacked high altitude performance. Then more than one 8th AF pilot tore the tail off his Merlin-engined P-51B/C before a fillet was added from production Block 10. Boeing famously ‘bet the firm’ on development of the 747 Jumbo – with repeated extensions to their record-setting corporate debt. So their hearts (okay, their bankers’ hearts) must have been in their mouths when flight testing revealed a high-speed wing flutter that had to be remedied with depleted uranium counterweights; the new P&W JT9D’s tended to stall and damage their fan casings if the throttles were moved too rapidly; the whole aircraft had to be faced into wind for starting once in service; and, worst of all, the initial evacuation testing took 40% longer than the FAA’s mandated 90 second limit (which was only achieved with injuries to the test volunteers) – throwing the entire type certification into jeopardy. Now she’s the ‘Queen of the Skies’. And before that, Boeing, the US Army Air Forces and the United States itself had been through the ‘Battle of Kansas’ in order to get the war-winning B-29 into service. Dogged by incredible complexity, engine troubles and extensive alteration requirements, production planes bottle-necked at modification centres as soon as they came off the line, and it took a superhuman effort to get the new Superforts off to war. 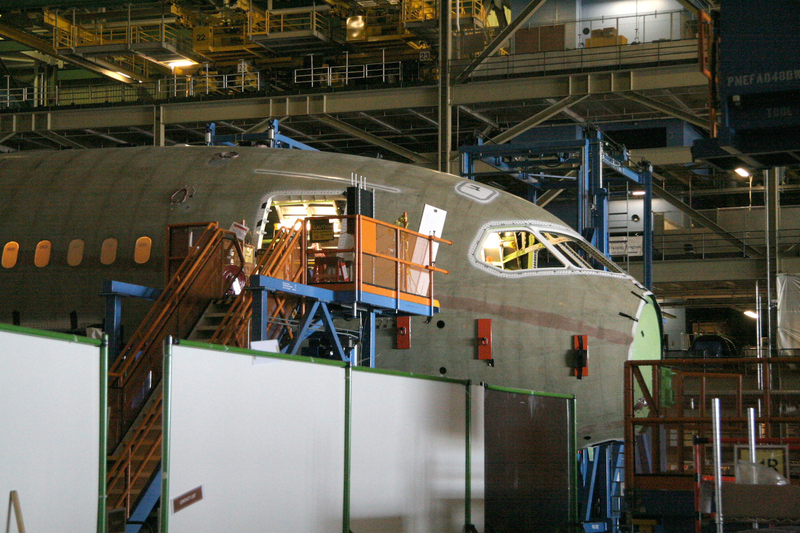 The pattern runs true right through the history of aircraft production. From the massive Airbus A380 (massively over budget, delays that impacted the production schedule for years, plus several ongoing problems); to the Boeing 787 (ditto: delivered a shade over three years late before being grounded by battery bay fires); and on back to legends like the Albatros D.III and the Fokker Dr.1 Triplane (both of which shared an alarming tendency toward rib and spar failure). After a bumpy honeymoon the jury is back out on the mighty A380 and flagging sales are being hedged by early development of a stretched variant. 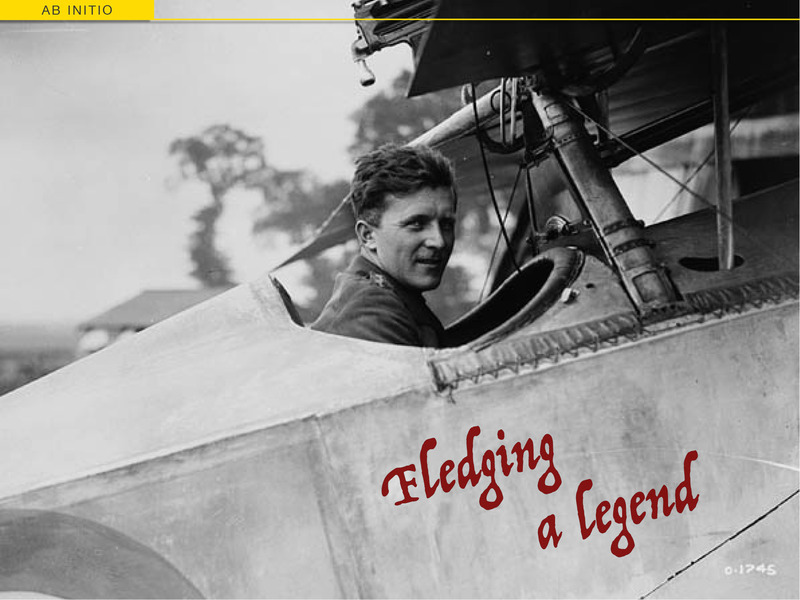 However the Fokker Dr.1 is still one of the most famous planes ever – largely thanks to it’s equally famous champion Manfred von Richthofen, although his brother Lothar was seriously injured by one of the early wing failures. Meanwhile the ‘Dreamliner’ has disappeared from the headlines as it quietly goes about achieving everything its manufacturer promised. Those troublesome new technologies (but hopefully not the labour disputes) are a likely blueprint for the next generation of airliners, so you can expect the 787 to achieve a level of greatness that is fully proportional to its checkered development. Which brings us back to the point. Development trouble doesn’t actually give any indication of the F-35’s potential. It could still be an incredible technological game-changer. Or it could be a puking dog after all. But in the meantime, we’re forced to follow an indecent race to be first to condemn the aircraft, based on bias of the authors whichever numbers or new problems come to light. At best, it’s just premature. 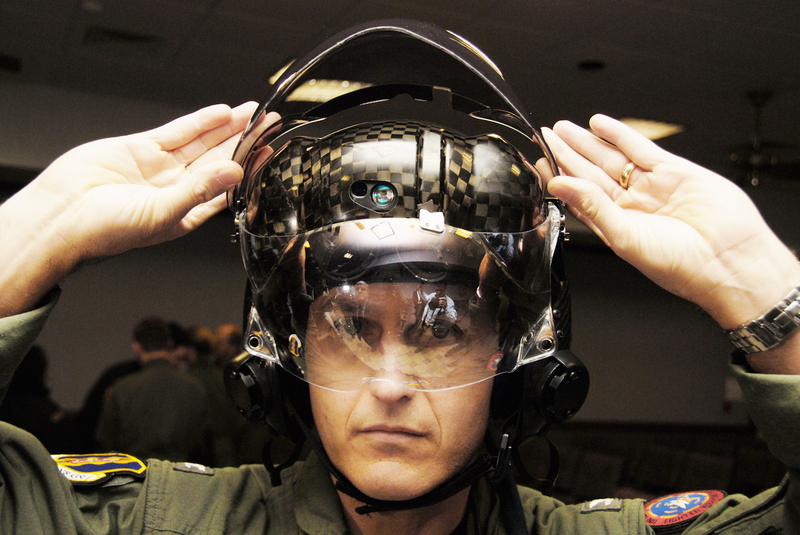 Even assessing the JSF as an aircraft could be tainting the analysis. 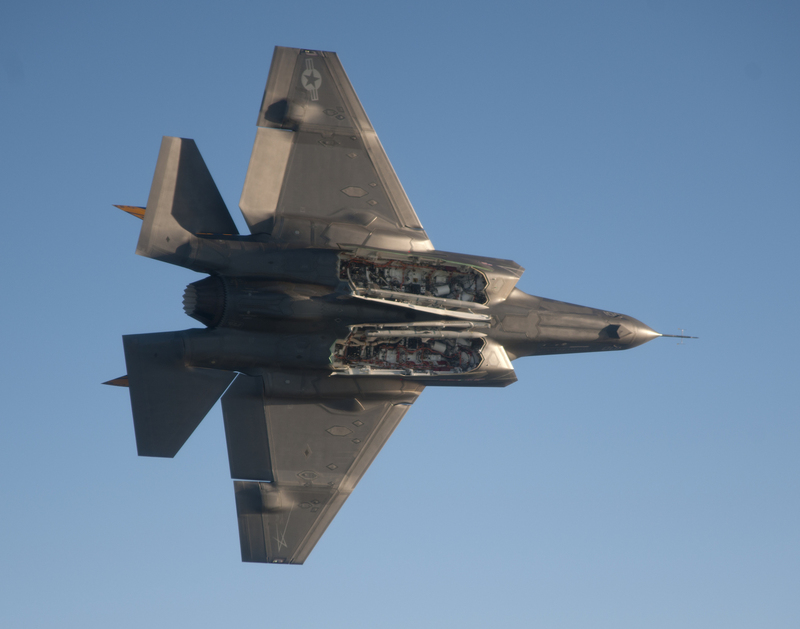 As a 5th Generation fighter, the implication is that the Lightning II isn’t simply an aircraft or a weapons platform at all – it’s part of a system. So about the only thing you can count on is that no single source is going to give you a full and unbiased picture of the F-35. What’s more, its real effectiveness will almost certainly be hidden in those resulting grey areas. Meanwhile, those who forget the lessons of history, etc, etc. It’s refreshing to see a realistic and nuanced view of the F-35. No aircraft can be all things to all people — perhaps that’s the real problem here. The Lightning was sold as an airplane that could fulfill that mythical role. Obviously that’s not realistic, and while I understand the disappointment some feel when such a thing is promised and then not delivered, the aircraft will most likely turn out to be the successful mainstay of our airborne defenses for decades to come. This will make you think again before condemning the F35. This puts it all back into perspective. We are all guilty of condemning new aircraft for teething problems and replacement of our “true love”. But once sorted, it will be the envy of us all…or will it? Have reblogged this, I’m sure the F35 will continue to generate great discussion.